You are going to love your stay with us for so many reasons. We are so very central to EVERYTHING - shopping, bus stops, airport, hospital, golf courses, yoga, kayaking, deep sea fishing, dolphin watching, surfing, hot pools, glow worms, wineries, scenic air, parks, cafes, restaurants. Only 15 mins. 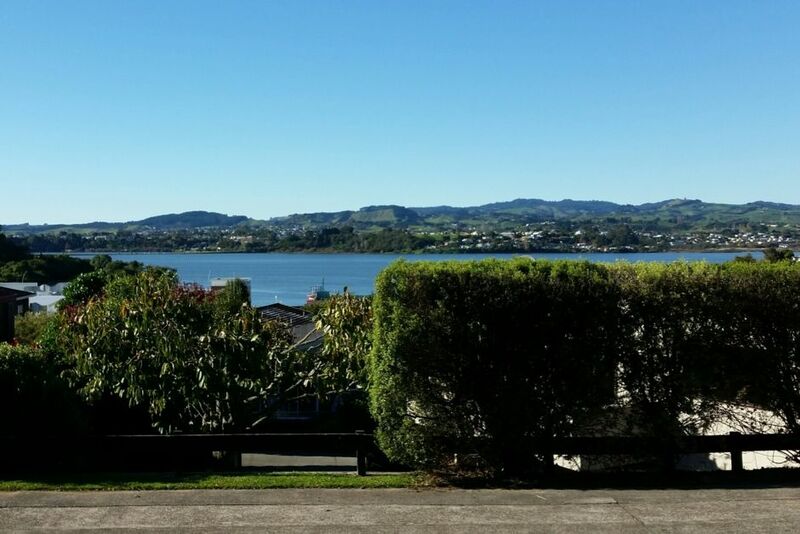 drive to stunning Mount Maunganui Beach resort area. Only a 50 minute drive to the wonders of Rotorua and - to the world acclaimed Hobbiton. 2 hours to Auckland International Airport and only 2 hours 30 mins. to the city of Auckland. Taupo is a short 2 hours drive away and in 3 hours you can be skiing on Mt. Ruapehu. Sun, Sea, Snow all within an easy drive. Truly a perfect New Zealand location to enjoy whatever you dream of doing. After a wonderful day sightseeing come "home" to your private, restful suite; with secure PRIVATE ENTRANCE and security lighting. Parking right outside the door. A very extensive continental breakfast with fresh fruit, home made muffins, fruit juice and more. .As your hosts we will respect your privacy yet always be available when needed. See you soon. We live on the property therefore always available to help in any way we can - if asked? We have travelled extensively. Jim enjoys golf and reading. I (Christine) enjoy tramping, yoga, reading and bridge. Together we take pride in our home. So private. Privacy respected. Warm and cosy in the winter and cool in the summer. Sit outdoors and view the inner harbour. Parking outside the door. Safe, quiet area. Is like home away from home with all the comforts yet no chores. Just relax and enjoy. Terribly relaxing, home away from home. Very quiet with wonderful hosts. This is a place to come back to for sure. To get away and relax. Thank you so much Christine for the lovely welcome. Dad was so relaxed regardless of our circumstances. The hosts have achieved a great balance of providing a beautiful, serene and luxurious environment alongside on call support and privacy. Every comfort was thought of and breakfasts were great. I thoroughly recommend a stay here and hope to return myself. Compact, clean and well appointed. Within 10 to 20 minutes of Tauranga and Mount Maunganui. Very close to the hospital. Café and supermarket/shopping centre in the vicinity and only about 5 mins from Greerton. We thoroughly enjoyed our stay - very private and quiet. Everything was amazing. Great location, great views, great host! The apartment was immaculate, the bed was extremely comfortable (heated mattress cover, nice soft sheets), and the shower was great (roomy, great water pressure, another heater in the bathroom). It was definitely 10/10. I would recommend this to anyone! A really comfortable set up, clean, fresh and well thought through. A really comfortable set up, clean, fresh and well thought through. I was amazed at all the detail that was considered to ensure the stay was a lovely one. I would highly recommend this for a couple or a single business person. Fabulous place. The room would easily rival any 5* hotel. Excellent continental breakfast. Owners live upstairs but apart from the occasional footstep, you couldn’t hear anything. Free ample parking. It’s in a quiet residential area and a bit out of the main town, which is great for peace and quiet. I’m told it’s near to a bus route, but we didn’t use the buses. I’d highly recommend Christine’s place and we would definitely stay again.